This 4 bedroom home is ready for you to move in. Featuring two living areas, a separate lounge room towards the front of the home and the large open plan family room, meals area and kitchen, the perfect space for all the family. 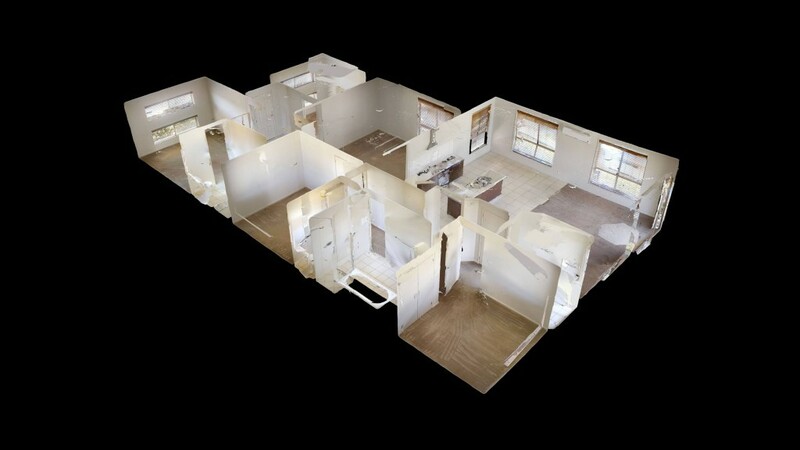 4 bedrooms, main with walk in robe and ensuite other bedrooms have built ins. Ducted gas heating, reverse cycle air-conditioning, a gas cook top, electric oven and a dishwasher. Located close to the Waratah sports grounds and North Orange shops. Pets on application.